“After pursuing Over The River, Project for the Arkansas River, State of Colorado, for 20 years and going through five years of legal arguments, I no longer wish to wait on the outcome. I have decided to devote all of my energy, time and resources into the realization of The Mastaba, Project for Abu Dhabi, United Arab Emirates, which Jeanne-Claude and I conceived 40 years ago. I was in Doha last week, and a Sudanese woman approached me to explain how desperate she felt about the fact that her son, at school in the United States, now felt unable to travel to see her. He was afraid that if he left he might not be allowed back. In lots of small and not-so-small ways, the mean, militaristic mind of the American president has come to inhabit people’s lives. If a budget can be a portrait of a soul, then this president’s is arid and shriveled. It is filled with contempt for the needy. Here is a man dismissive of the arts, the environment, the humanities, diplomacy, peacekeeping, science, public education and civilian national service — in short, civilization itself. If he could defund goodness he would. Charity is also ripe for the ax. 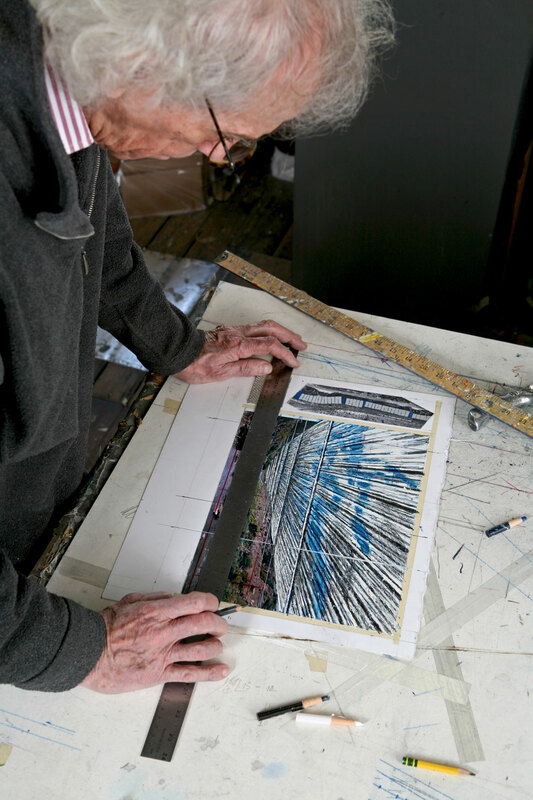 Creativity needs skewering. Giving is weakness. All that counts are acquisitive instinct, walls and bans (of the kind that keep mother and son apart), displays of power, and the frisson of selective cruelty that lay behind his successful TV show. Everyone is now Donald Trump’s apprentice, at least as he sees it. With one dramatic no, a major artist has just escalated the culture world’s war against Donald J. Trump. 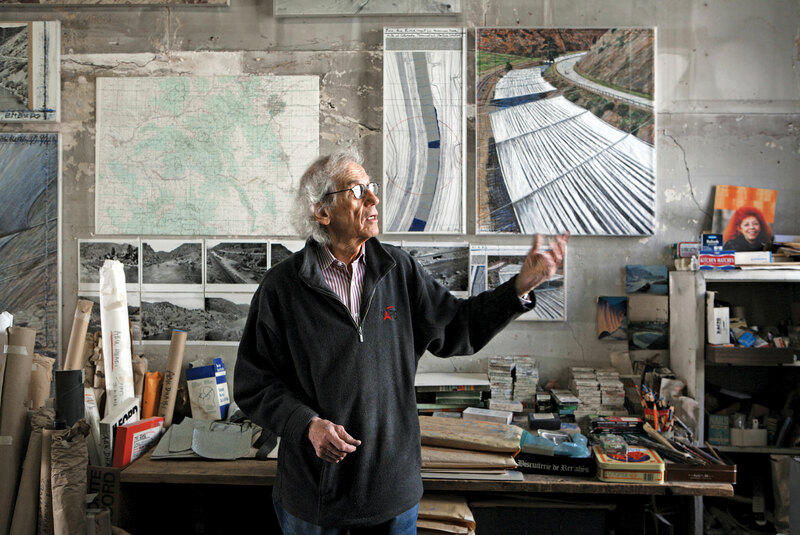 For more than 20 years, the artist Christo has worked tirelessly and spent $15 million of his own money to create a vast public artwork in Colorado that would draw thousands of tourists and rival the ambition of “The Gates,” the saffron transformation of Central Park that made him and Jeanne-Claude, his collaborator and wife, two of the most talked-about artists of their generation. 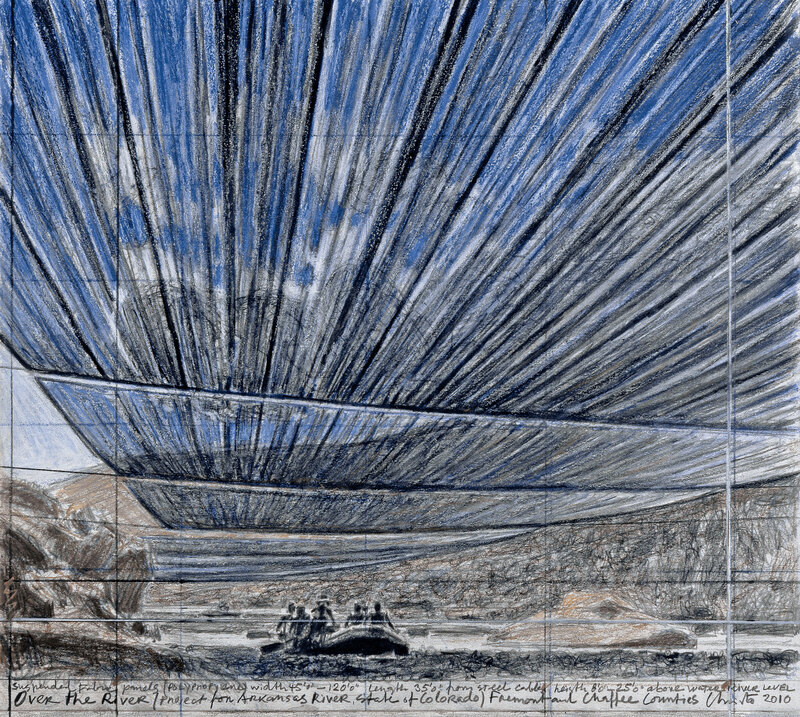 But Christo said this week that he had decided to walk away from the Colorado project — a silvery canopy suspended temporarily over 42 miles of the Arkansas River — because the terrain, federally owned, has a new landlord he refuses to have anything to do with: President Trump.